Yes! I know what your thinking!!!! love the dramatic drums n moody guitars! Great verse beat n song title! 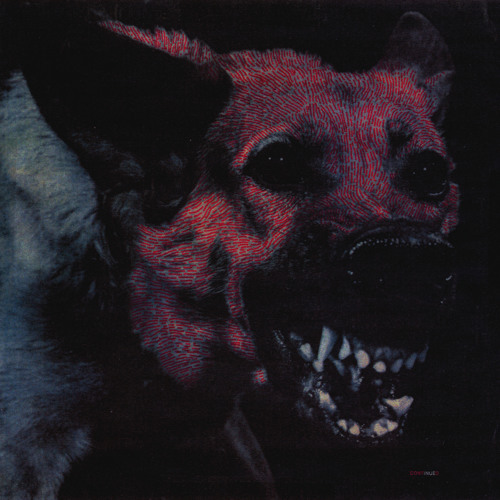 Download Protomartyr - "Scum, Rise!" Users who like Protomartyr - "Scum, Rise!" Users who reposted Protomartyr - "Scum, Rise!" Playlists containing Protomartyr - "Scum, Rise!" More tracks like Protomartyr - "Scum, Rise!"